All of Scotland's iconic species can be found here. 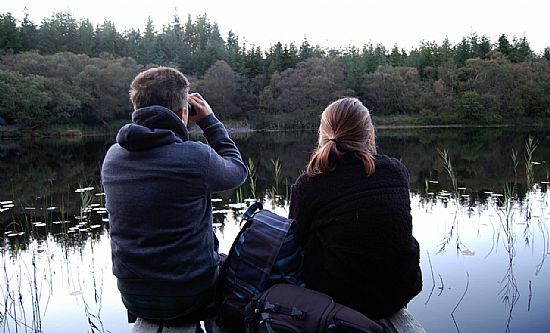 Red and roe deer, otters, ospreys, pine martens and red squirrels can all be seen around Ford. Venture further afield for golden eagles, hen harriers, marsh fritillary butterflies and an abundance of lichens, liverworts and ferns. 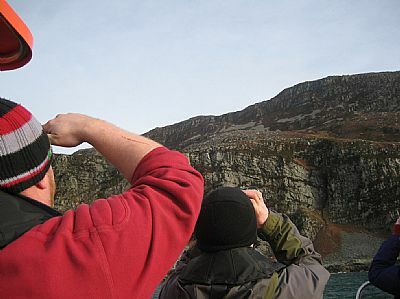 Boat trips from nearby Ardfern, Tayvallich and Crinan will take you to see porpoises, dolphins, minke whales, common and grey seals and an amazing variety of seabirds including puffins, eiders, gannets and white-tailed sea eagles. 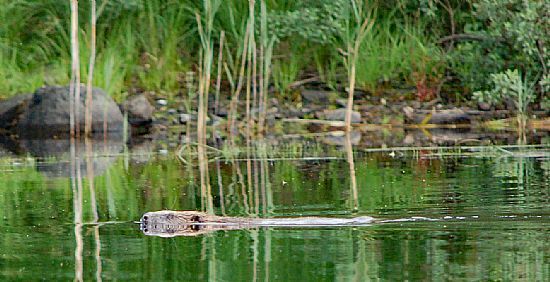 Knapdale Forest was the base of the Scottish Beaver Trial, the first licensed re-introduction of a mammal species in the UK. There are waymarked trails, an interpretation centre and guided walks during the season. Sunset from Dun Dubh. Looking towards the Inner Hebrides. The two-mile walk via the drovers' track starts next to Crown House. There are walks for all-abilities within Mid-Argyll. 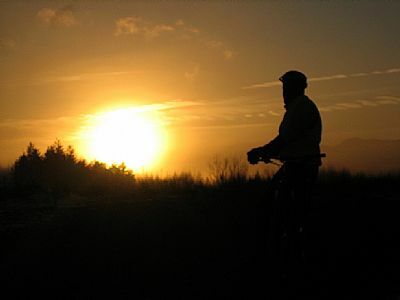 Favourites include the Crinan Canal, Crinan Woods, Moine Mhor, The Dalriada Trail and Barnluasgan. Kilmartin Glen boasts one of the most significant conglomerations of Bronze and Iron Age sites in Europe: stone circles, cairns, kists, cup and ring marks and rock art. Kilmartin House Museum is the best place to gain an overview of the many places to visit. More recent history can be traced via the many historic sites including Carnasserie Castle and Castle Sween. Or visit Kilmory Knap Chapel that houses many early Christian and mediaeval carved gravestones. It's located next to a gorgeous beach with fantastic views towards Jura. 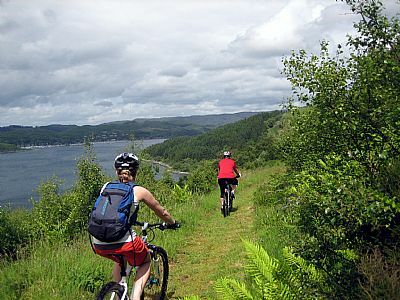 Mid-Argyll is an excellent centre for cycling, both on and off-road. From excellent flat (ish) rides to Moine Mhor Nature Reserve and the Crinan Canal, to the hills and woods of Knapdale and challenging hilly circuits around Loch Awe and Loch Sween. On your doorstep. Loch Awe holds the British brown trout record and also boasts some very large pike, perch and rainbow trout. 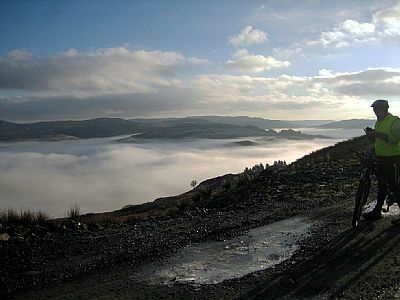 The surrounding hill lochs are little-fished and you are likely to find it is just you pitted against the brown trout. sea-fishing from shore and boat is available with enormous rays being caught via trips from Oban. Based out of Inveraray, Fishinguide provides guided fishing trips. You are collected from your accommodation, taken to an excellent fishing spot, fed lunch, more fishing in the afternoon and then returned to your base. It's an all inclusive price: permit, lunch, equipment, guidance and photos of your trip are all included.